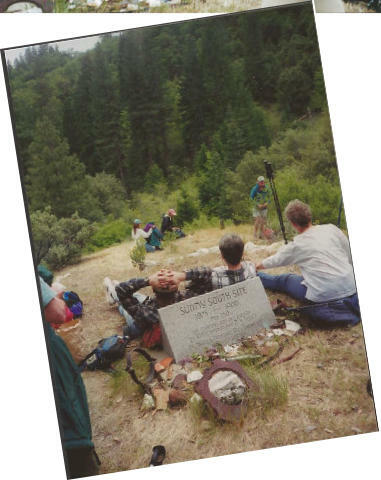 Photos taken during the June 6, 1993 dedication. 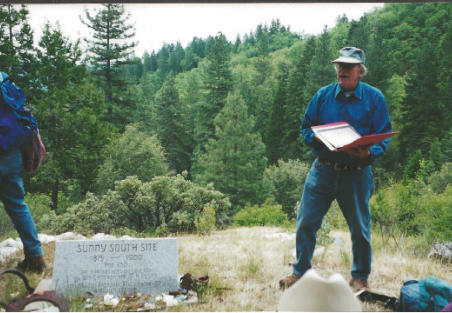 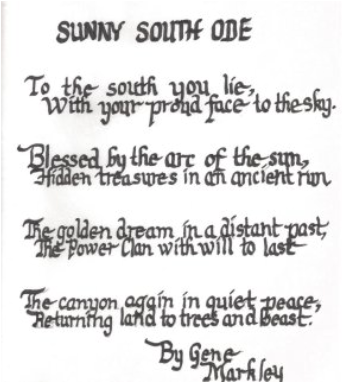 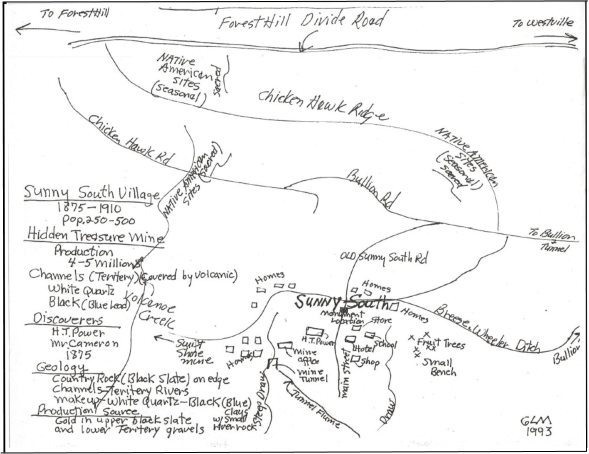 Gene Markley’s map to Sunny South prepared for the monument dedication ceremony. 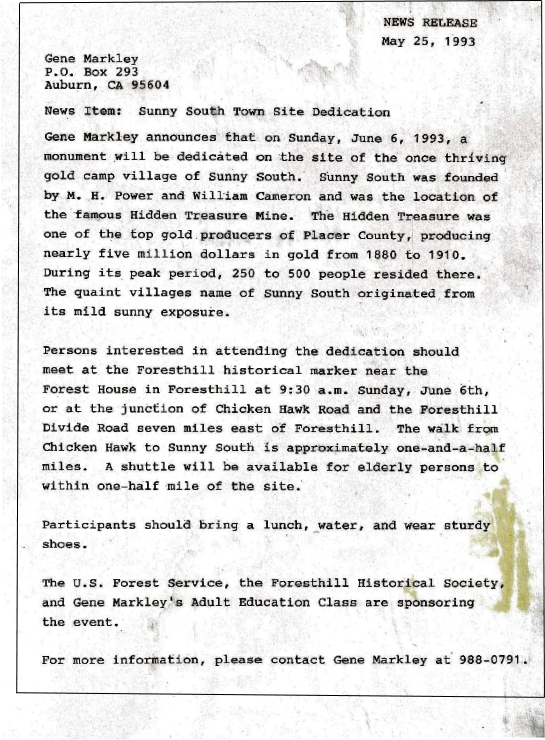 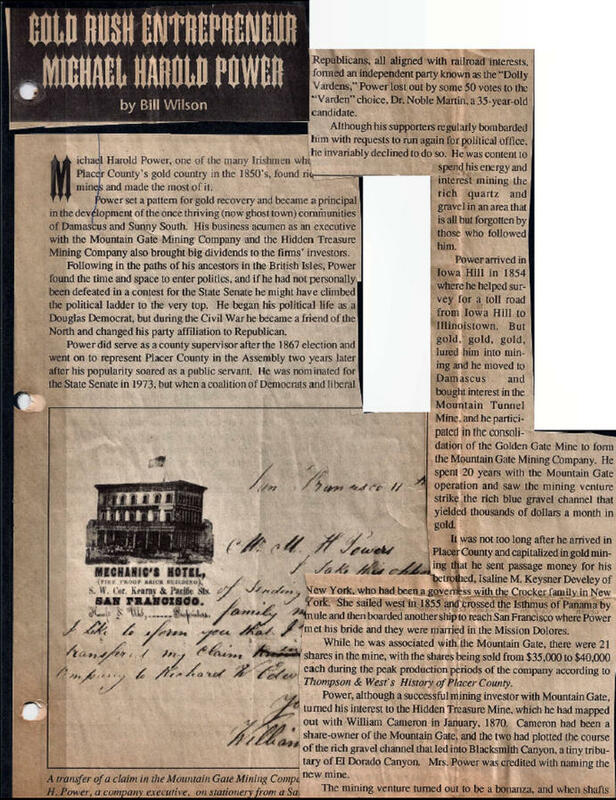 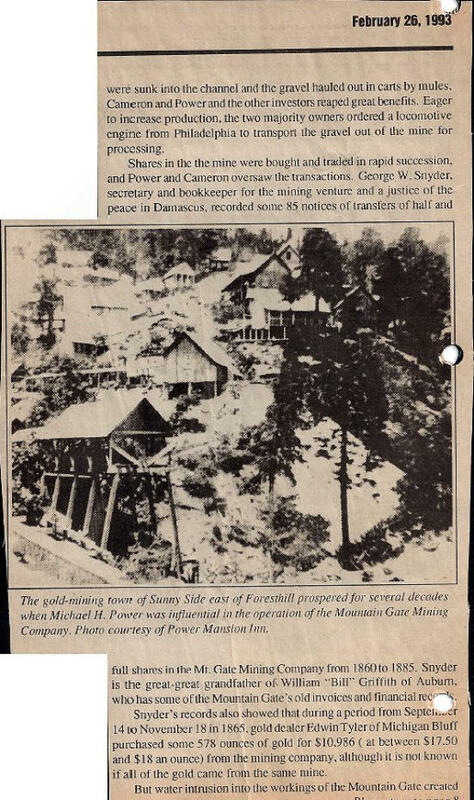 Document obtained from Gene Markley’s files.